If your collection consists of less than 5 antique or rare maps and you want to get a sense of their value without paying full appraisal costs, our Basic Antique Map Appraisal option may suit your needs. If you send us quality photos of your rare map(s) via email or the postal service, we will examine them and get back to you by email or telephone with a general idea of their retail and wholesale / auction value. Please Note:The fee for this service is 50 USD per map, so if you have multiple rare maps that you want an Basic Antique Map Appraisal of, you will need to increase the quantity of appraisals accordingly. Time Frame: On business days we will generally complete a basic appraisal within 24 hours, however, in some cases it may take up to 1 week to complete - if this is the case, we will inform you of such promptly. 1. Overall photo of the map. 2. Detail of the cartouche (title area) with readable text). 3. Photo of the back of the antique map (framed maps: you may want to consider removing the rare map from the frame, if possible). 4. Photo of any damage to the antique map or areas you wish to highlight. 5. Please keep in mind, the quality of your antique map photos will reflect the quality of our antique map appraisal. Images must be clear, sharp, and readable. That said, if your antique map images are larger than 1MB per image, you will need to break them up into multiple emails. Disclaimer: Keep in mind, this service is for a basic valuation. Using photographs alone we cannot truly examine a rare map for the many flaws and imperfections an antique map may have. 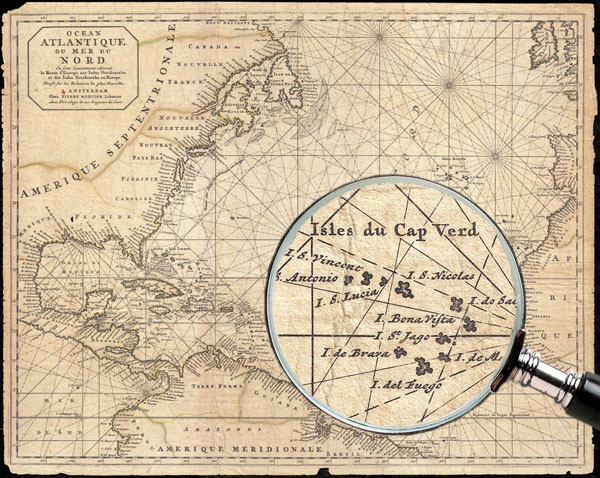 Nor are we able to determine whether or not an antique map is authentic or merely a very high quality later reproduction without an in-person examination.